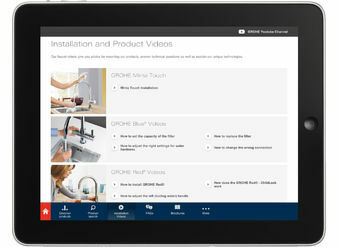 The new GROHE Pro App for tablet computer provides smart solutions for Professionals. It gives you instant access to all the vital information and services you need – even when you are not online. 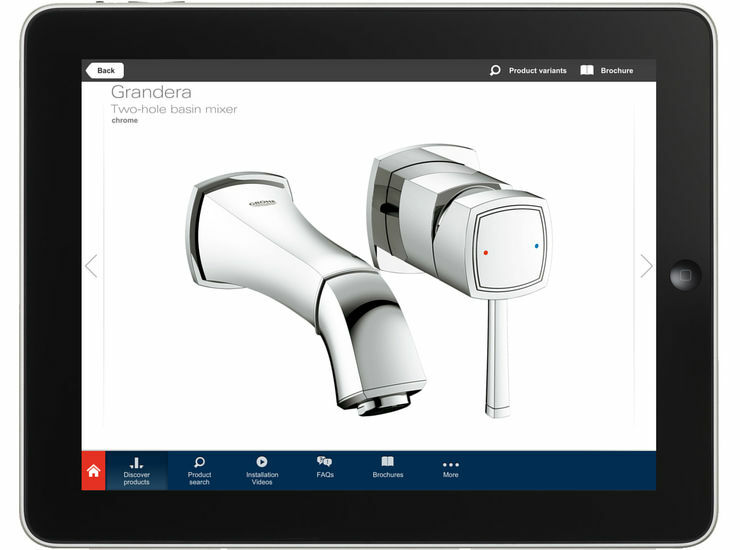 Browse through our catalogue of inspirational bath, shower and kitchen products. 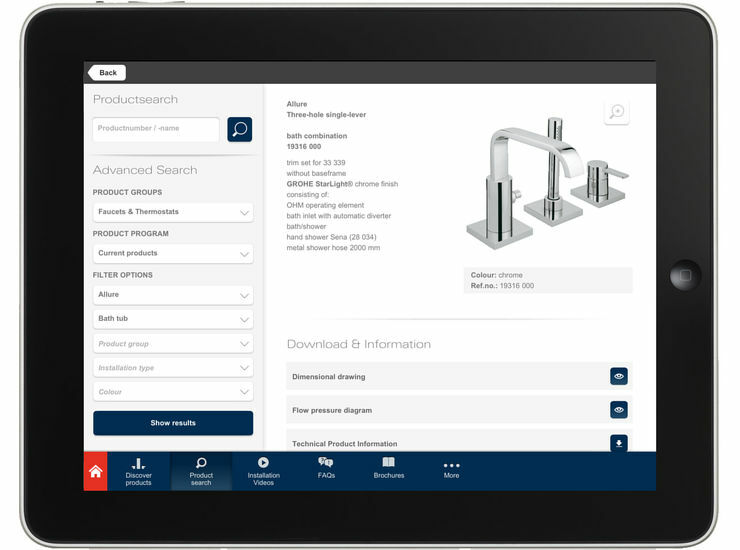 Research detailed product information from both our present and historical product ranges. 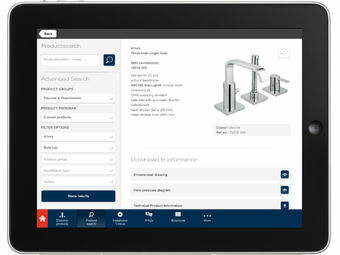 View up-to-date spare parts information. 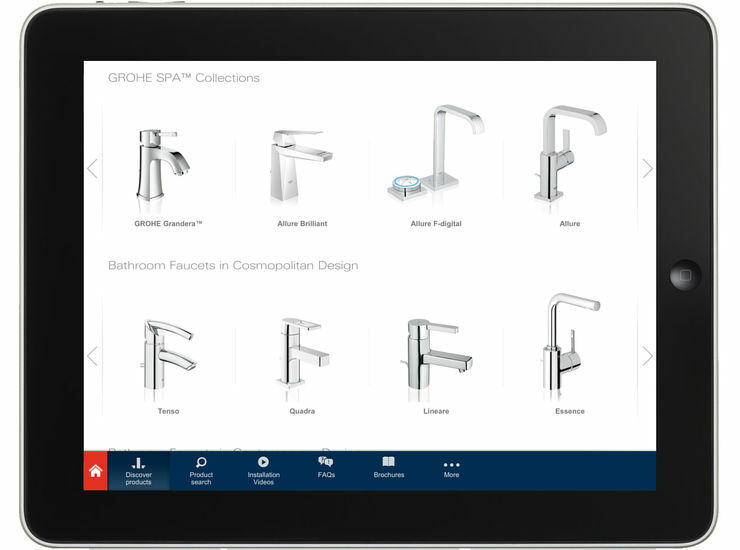 Watch our ‘how-to’ installation videos. Read through all our handy technical FAQs. 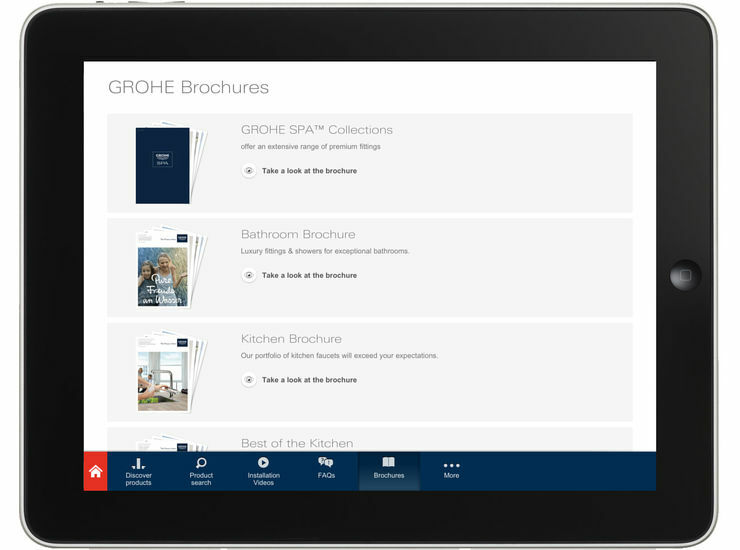 The new App is now available on the App Store℠ and Google Play™ Store.